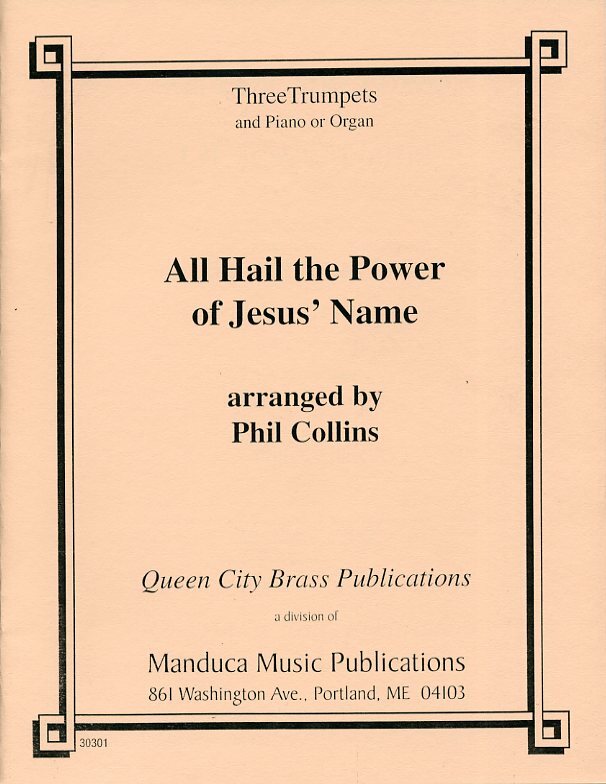 All Hail the Power is based upon the three major settings of this hymn text. 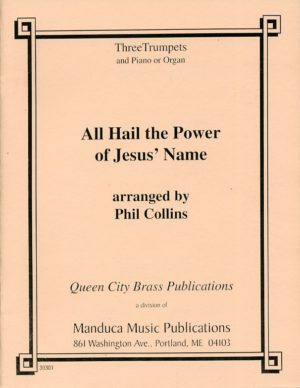 All Hail the Power is based upon the three major settings of this hymn text. The three tunes are interwoven and effectively elaborated upon for a dramatic close. For three trumpets and piano or organ. “…This work will punctuate any church service with its powerful themes and tasteful fanfares …should be in every church organist’s collection.” (PENN. MUSIC EDUCATION ASSN. NEWS.